Escalating housing costs continue to squeeze Torontonians. With a vacancy rate of around 1 per cent, average rent prices in the GTA rose 4.9 per cent over the last year. Provincial politicians living in Toronto took notice—their taxpayer-funded rental allowances increased by 20 per cent last fall due to high GTA rents. Regardless of how one feels about the level of compensation politicians receive, there’s an important irony here—high and rising rents in and around Toronto are partly the result of government policy made by provincial politicians, including some who live in Toronto. The laws of supply and demand drive housing costs. With virtually nonexistent rental vacancies in the GTA, rental prices are increasing. In short, supply isn’t keeping up with demand. 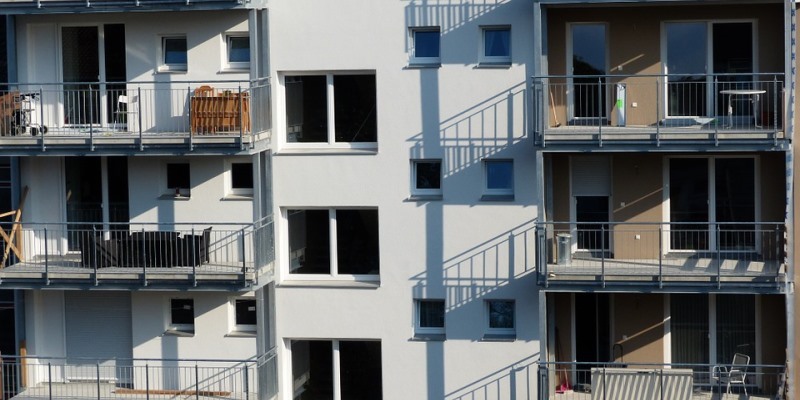 According to a recent report commissioned by the Canada Housing and Mortgage Corporation (CMHC), new rental development makes little economic sense in many Canadian cities, generating negative financial returns in most scenarios. For Toronto in particular, the high cost of land, high fees levied on developers and taxes (both provincial and local) drive those poor returns. To the current government’s credit, its reversal of damaging rent controls shows a degree of recognition that there’s a supply-demand imbalance and the need to encourage, not discourage, rental construction. Nevertheless, it’s likely that even a single year of rent control did lasting damage to the GTA rental market, both by halting projects that would otherwise enter the market, and by reminding developers of the uncertainty government can inject in the long-term feasibility of rental projects. It’s no wonder so many have chosen the relatively safe, short-term returns of condo development over the hassle of worrying whether future rent controls will limit the amount of rent that can be collected over decades. So what more can be done to increase the supply of rental housing and increase affordability for renters? First, the high cost of land can be mitigated by allowing more units on residential lots. How? Zone for additional height or lot coverage, and relax zoning bylaws in single-family neighbourhoods to allow for secondary units (such as basement or laneway units) or the division of existing homes into duplexes or triplexes, as several U.S. cities and states have done. Third, it takes too long to build new housing—of any type—in the GTA. According to a survey of homebuilders published in 2016, it takes almost one-and-a-half years before shovels can break ground on new housing, with significant variation between projects and a good deal of uncertainty to boot. Every month of additional delays in obtaining approvals and permits prevents much-needed housing supply from hitting the market. Politicians at Queen’s Park may be able to sidestep high GTA rents by simply upping rental allowances for MPPs. However, this is not an option for the region’s more than 700,000 renter households. As representatives of these residents, MPPs should forcefully tackle the rental housing shortage. Reversing the last government’s expansion of rent control was a good start but, clearly, much more work remains to be done.